WD promotes Breast Cancer Awareness and funds research efforts through Team Enrichment Challenge and Industry Design Competition. The challenge structure was shaken up, but the competition remained fierce. Westgroup Designs hosts its second round of the wellness challenge between WD employees to elevate our minds, bodies, and our community! Here’s to Healthy! Bettering Ourselves for a Better Cause. 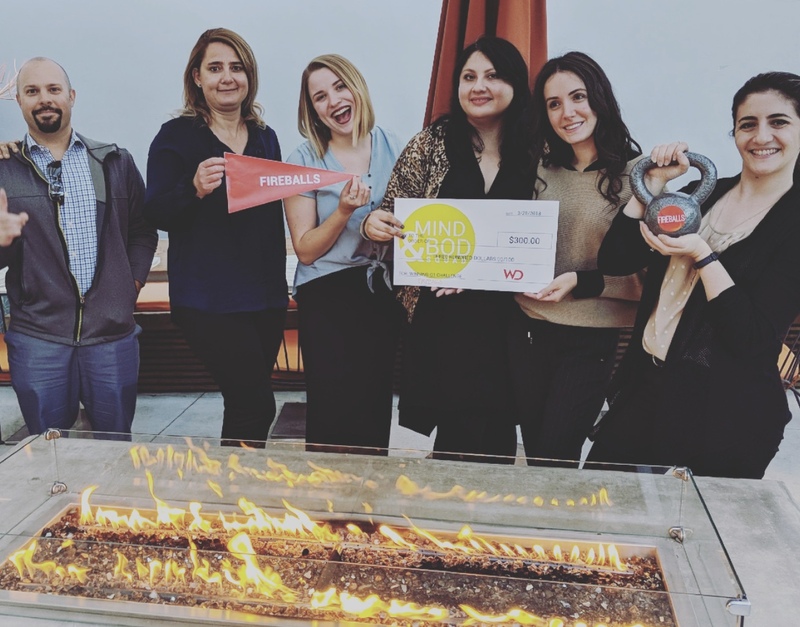 As a kick-off to our year-long Health & Wellness Awareness Program, Westgroup Designs hosted a 6-week staff wellness challenge to better our minds, bodies, and most importantly- our community. The winning team received a donation to a Southern California charity of their choice: CHOC! Westgroup Designs is proud to announce the well-deserved promotions for several of our team members! Westgroup Designs came out strong with bocce ball and rap skills at the 8th Annual Bocce Ball Tournament! 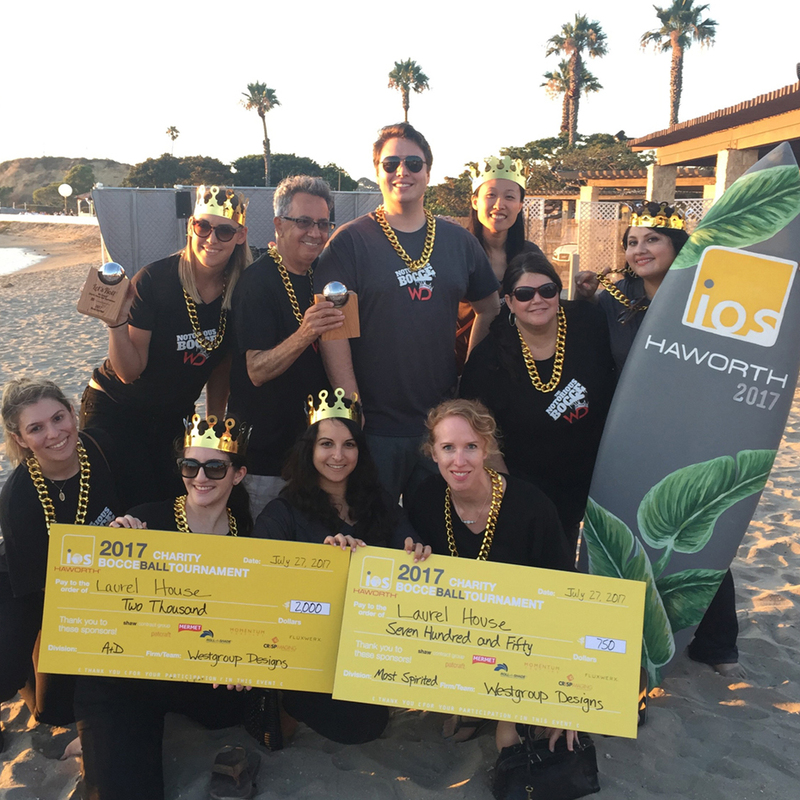 Winning Best A+D Division Team and Most Spirited, we raised $2,750 for one of our favorite charities, Laura’s House. 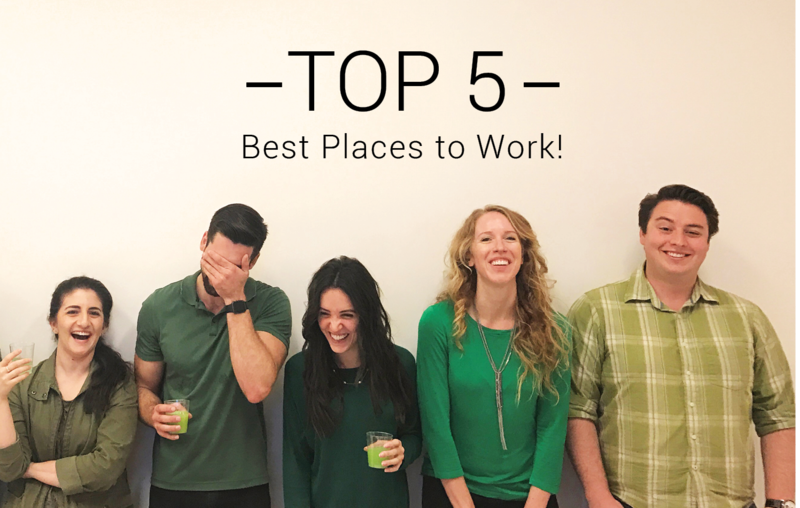 Westgroup Designs is recognized as one of the TOP 5 Best Places to Work in Orange County!